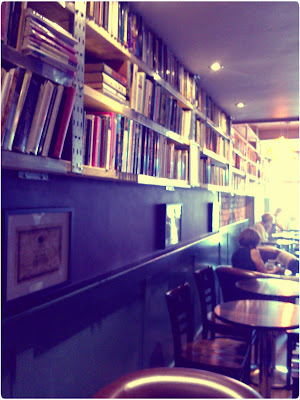 Today I found this gorgeous little coffee shop come bookstore. All the books are second hand and bought from local charity shops to read whilst you sip your morning latte, you can also purchase them for a small fee if you get engrossed. Though I find this kind of pointless as you can wander two shops up and purchase your very own straight from the shop itself, it's still a great idea, especially for those who are just looking for something more to do than sit and twiddle their thumbs before a lecture. 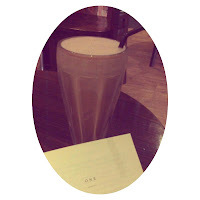 It was ridiculously hot so we purchased a chocolate and strawberry milkshake for £2.40 a piece that were made fresh and served in retro tumblers and later a plate of panninis, salad and nachos for just £3.40. 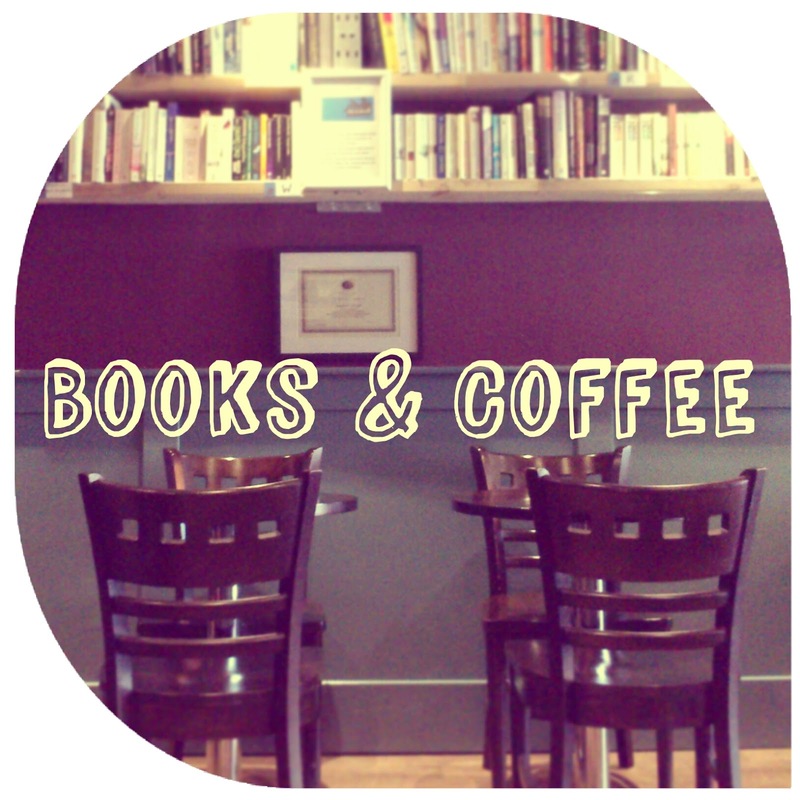 This gave me plenty of time to browse the shelves. 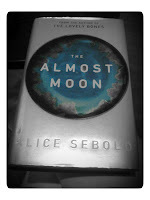 I picked up Alice Sebold's (author of The Lovely Bones) The Almost Moon that was purched on a stand. I adored the cover and it looked like it had some great reviews but after a few pages it didn't seem like my cup of tea so I picked up my own battered novel and began to read and then, eventually, blog. 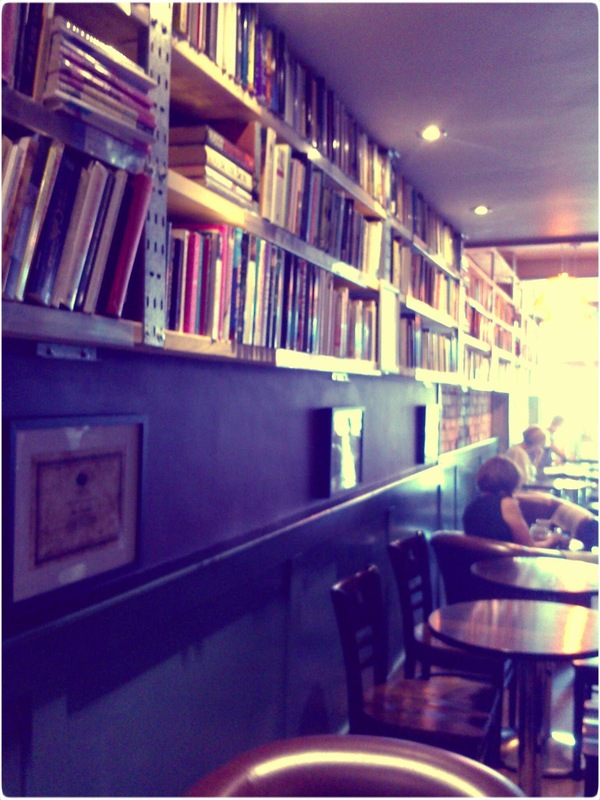 It was a great little coffee shop to spend the afternoon.